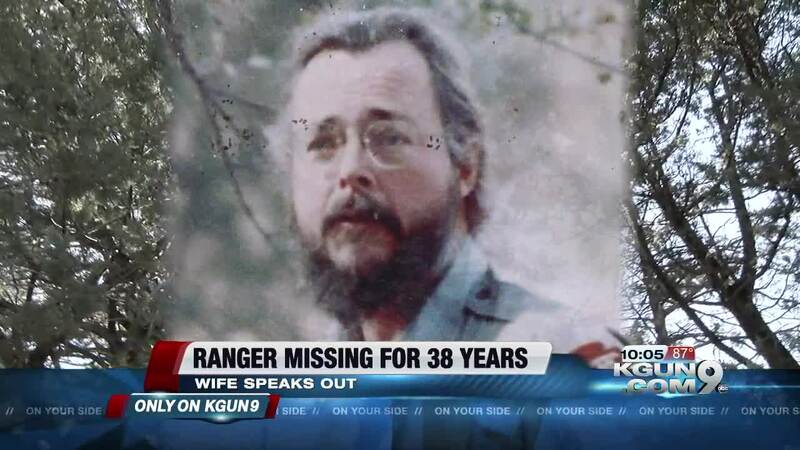 The National Park Service has raised its reward to $60,000 in the case of a Chiricahua National Monument ranger who went missing more than 38 years ago. Authorities say 41-year-old Paul Fugate was working in the monument's visitor center in southeastern Arizona on Jan. 13, 1980. He left the building to hike a park trail and hasn't been seen since. KGUN9 spoke with Dody Fugate, Paul's wife, who says he was working alone on the night of his disappearance. Now, nearly 40 years later, she and his family are still searching for answers. We were the type of people who could answer each other's sentences. We were very close, so it was sort of like someone removed half of me, Fugate said. Dody thinks someone killed her husband - perhaps he saw something he shouldn't. I think he walked into a drug deal, gone bad, she said. Suddenly, up out of the bottom of the creek walked up a guy in a uniform with a badge. And that's all it takes. Dody hopes someone will come forward too - for an end to this painful chapter of her life. 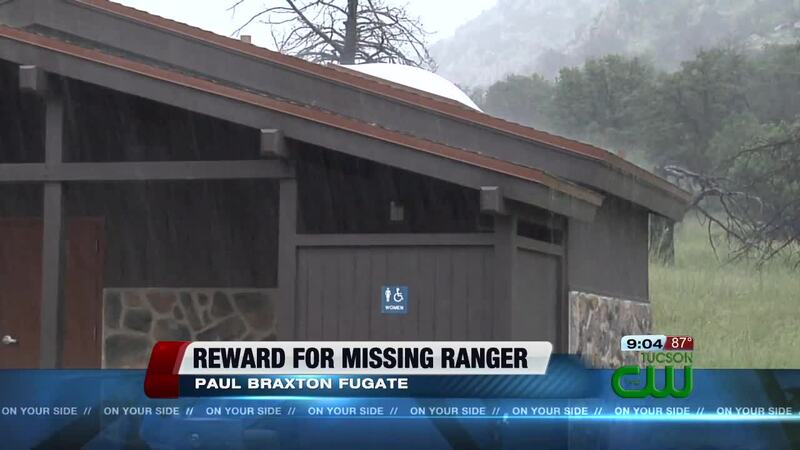 Authorities say Fugate was wearing his Park Service uniform with a gold-colored ranger badge. Search teams combed the surrounding area extensively multiple times, but found no sign of Fugate. The reward fund grew to $20,000 the first few years after his disappearance. The Park Service increased its reward Tuesday to $60,000 for information leading to Fugate's whereabouts or the arrest and conviction of whoever is responsible for his disappearance. If you have any information on Fugate's whereabouts, call or text the ISB Tip Line at 888-653-0009.